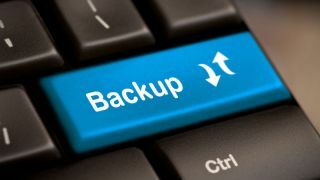 World Backup Day is a chance for organisations to pause and take stock of their data handling, and ensure they are following best practice. The day has been celebrated since 2011 to help raise awareness of the sheer impact data loss can have on organisations and people. The causes of these incidents are near endless, including hardware or system failure, human error, a malicious insider or a cyberattack. A variety of IT experts have come together for ITProPortal to give their views on how what best practices businesses need to undertake to look after their data.